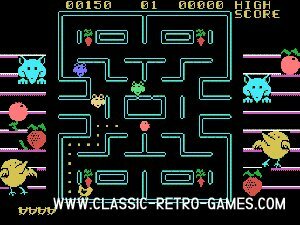 Crazy Chicky was a unique Pac-Man clone. 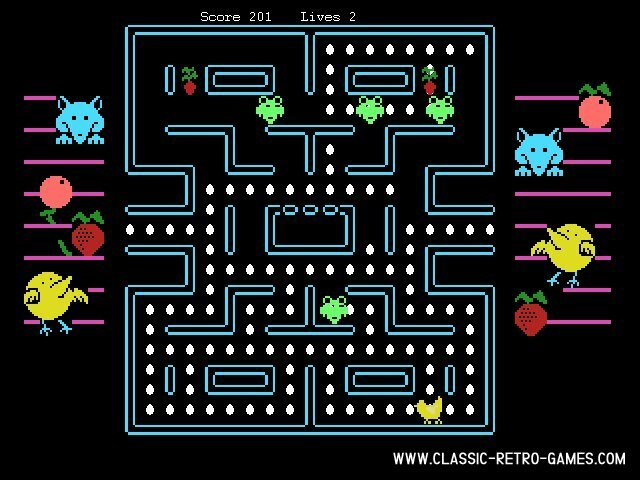 You steered a chicken around the maze laying eggs instead of eating pills, all the while avoiding the foxes. Currently rated: 2.9 / 5 stars by 7 gamers.